Astro Manufacturing & Design handles all of your general machining needs in-house with highly skilled machinists, engineers and equipment. No matter how large or complex the project, we provide fast and accurate service every time. Our machinists utilize a variety of Bridgeports featuring computerized digital readouts. 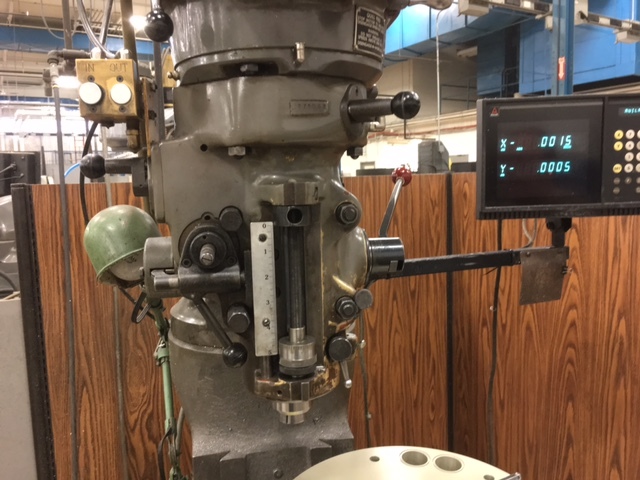 Using this state-of-the-art technology and general machining processes, we can machine parts to your unique specifications. Astro has many precision metalworking lathes, including Hardinge precision machines. 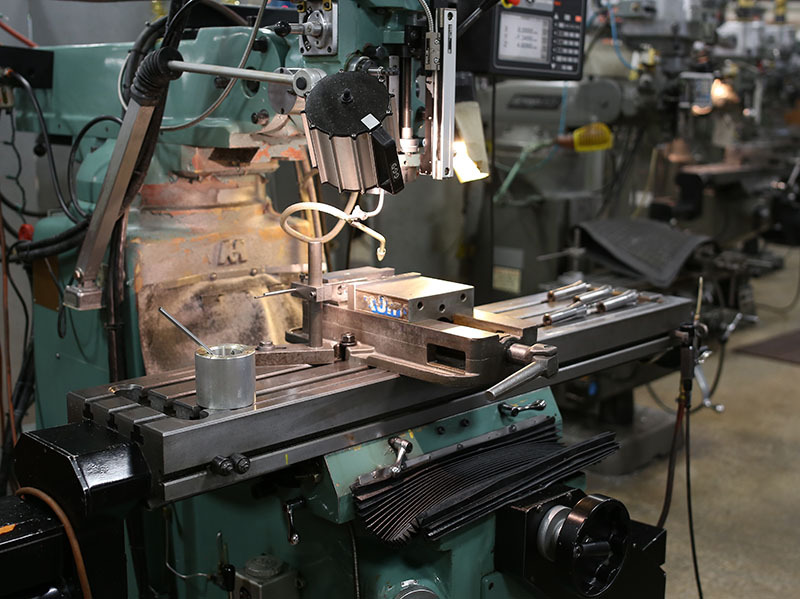 This equipment allows us to produce innovative prototypes and quality machined parts. Contact us today to learn more about Astro Manufacturing & Design’s machining services.